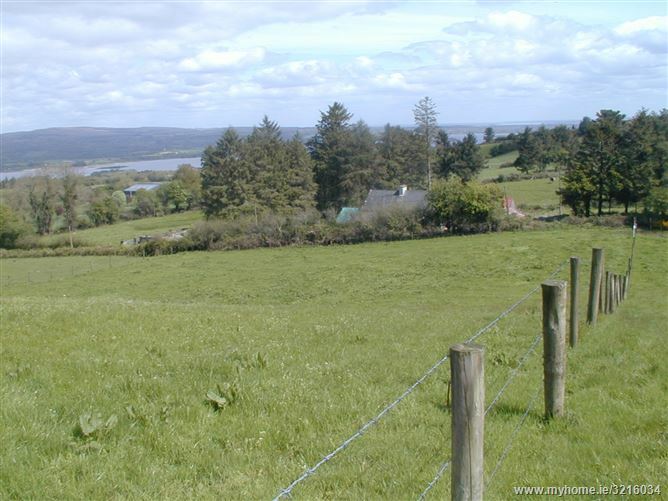 Harry Brann Auctioneers offer you the opportunity to acquire a 1.3 acre site over looking Lough Derg. Harry Brann Auctioneers offer you the opportunity to acquire a circa 0.50 acre site boasting panoramic distant views of the River Shannon & located circa 4.9 kms from the popular lakeside towns of Ballina & Killaloe. 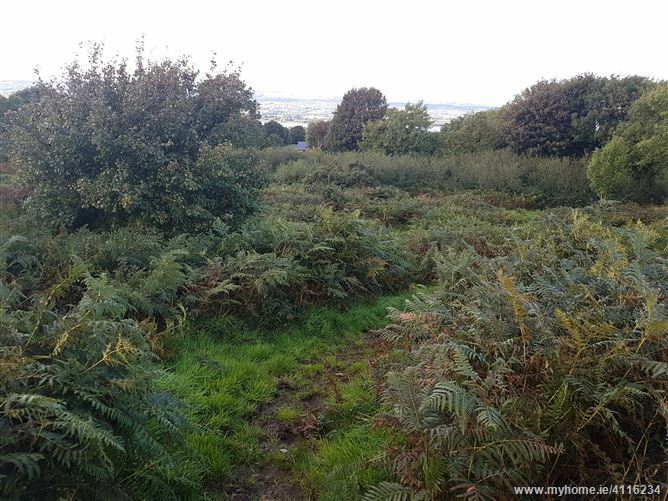 Harry Brann Auctioneers offer you the opportunity to acquire a circa 1.806 site boasting panoramic views of Lough Derg located close to the village of Ogonnelloe & circa 14 kms from the popular lakeside town of Killaloe. 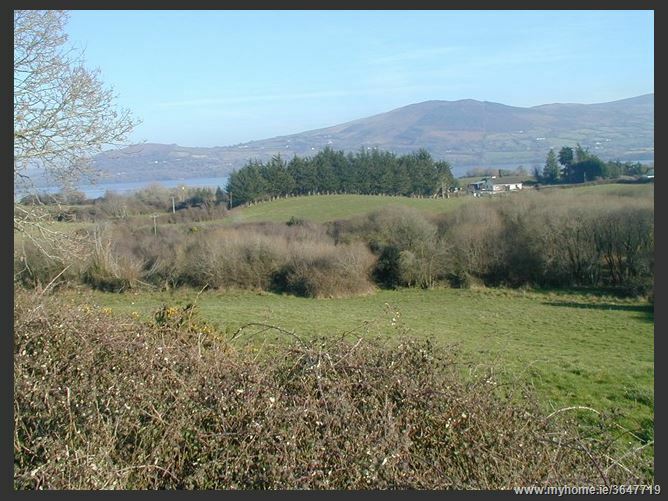 Harry Brann Auctioneers offer you the opporunity to acquire a circa 0.5 acre site for sale, subject to planning permission boasting panoramic views of Lough Derg, located circa 8 kms from the popular lakeside town of Killaloe. 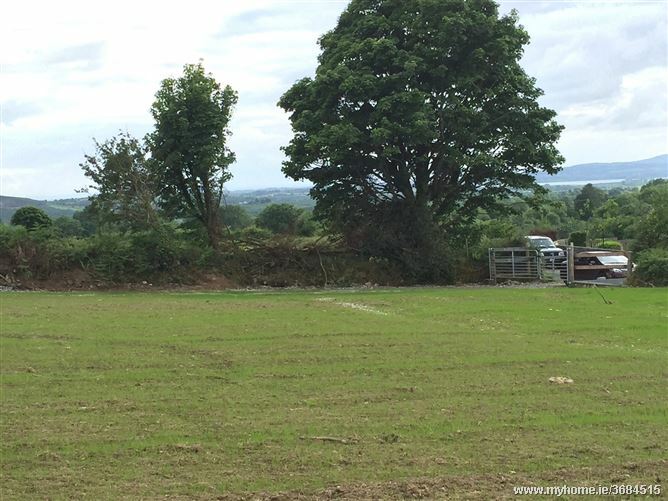 Harry Brann Auctioneers offer you the opportunity to acquire a circa 0.5 acre site for sale subject to planning permission located in a scenic location circa 1.8 miles from the popular lakeside towns of Ballina & Killaloe. An opportunity to acquire a circa 0.5 acre site for sale subject to planning permission located a short distance from the popular lakeside towns of Ballina/Killaloe.